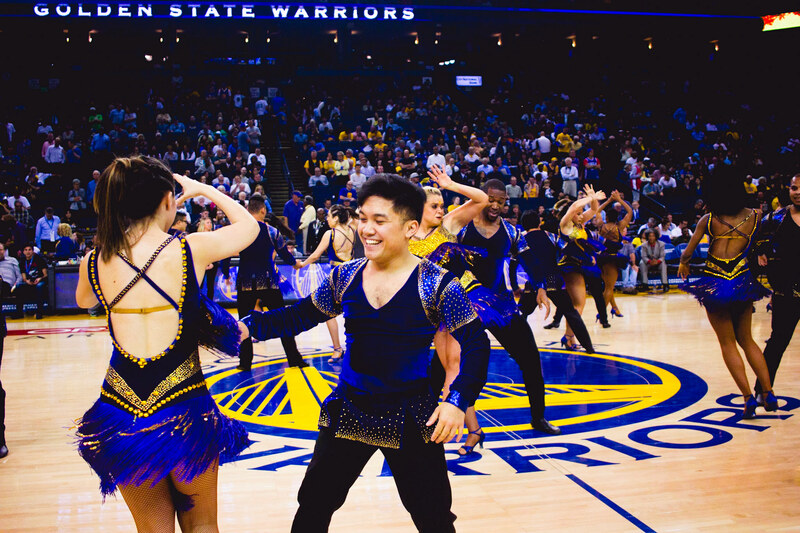 Spartan Mambo Golden State Warriors Performance! 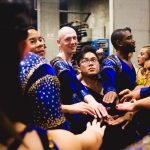 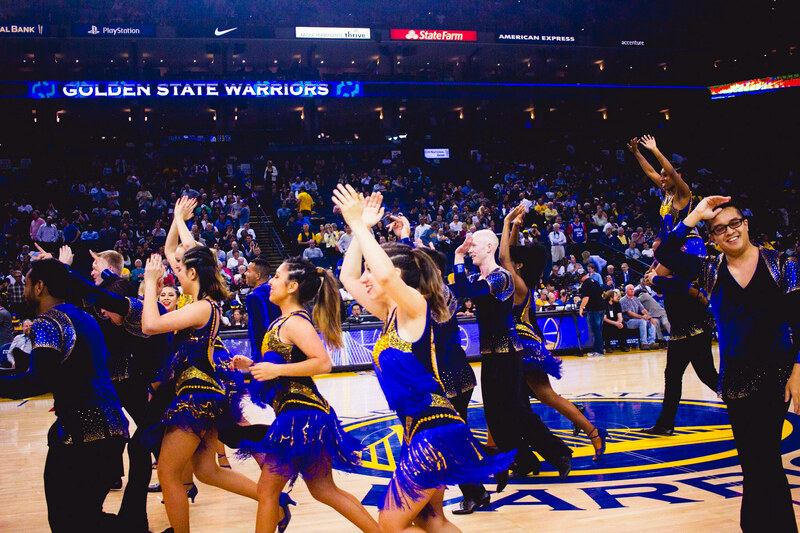 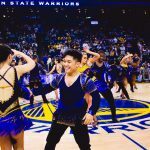 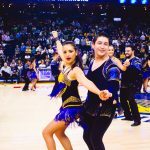 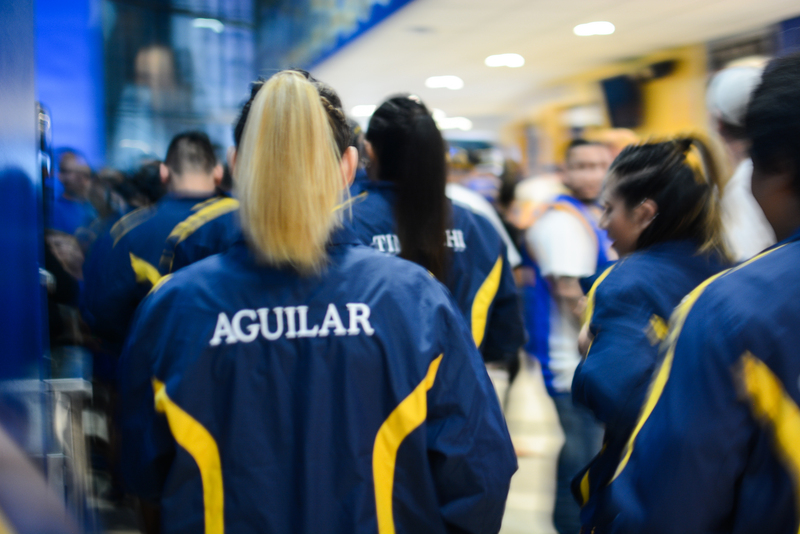 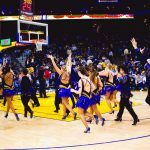 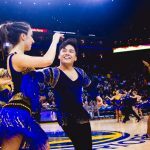 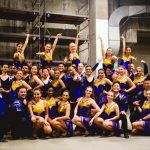 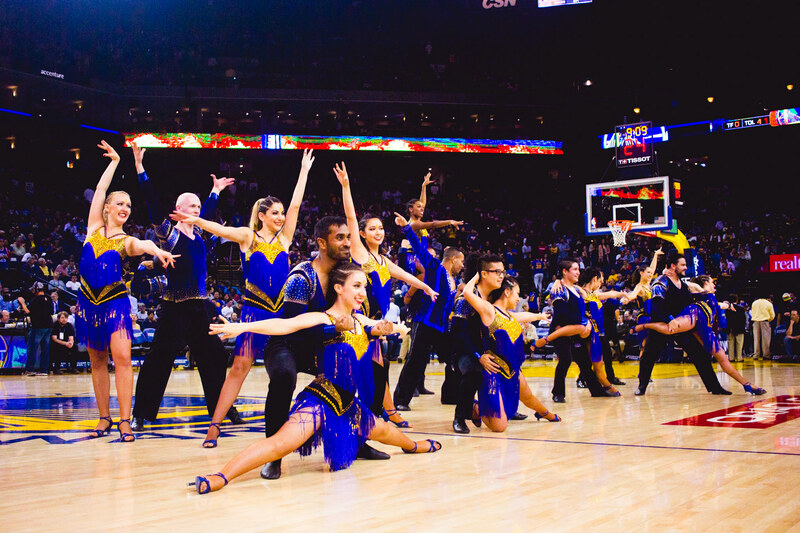 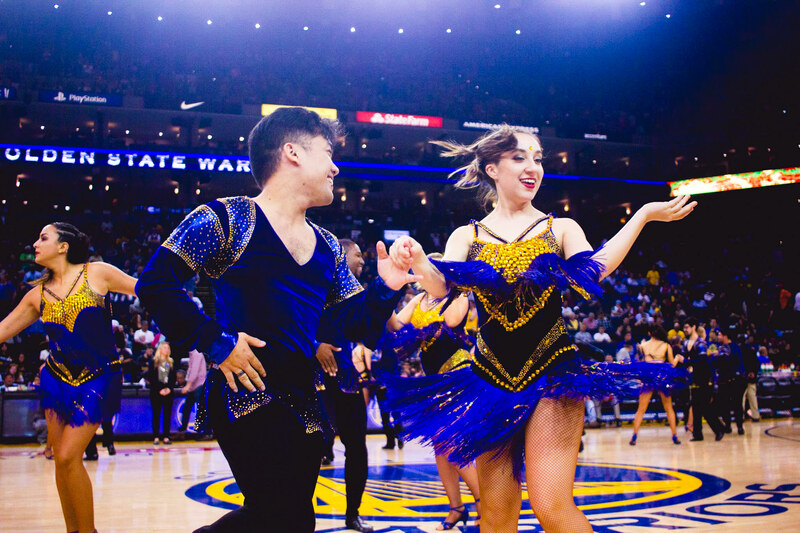 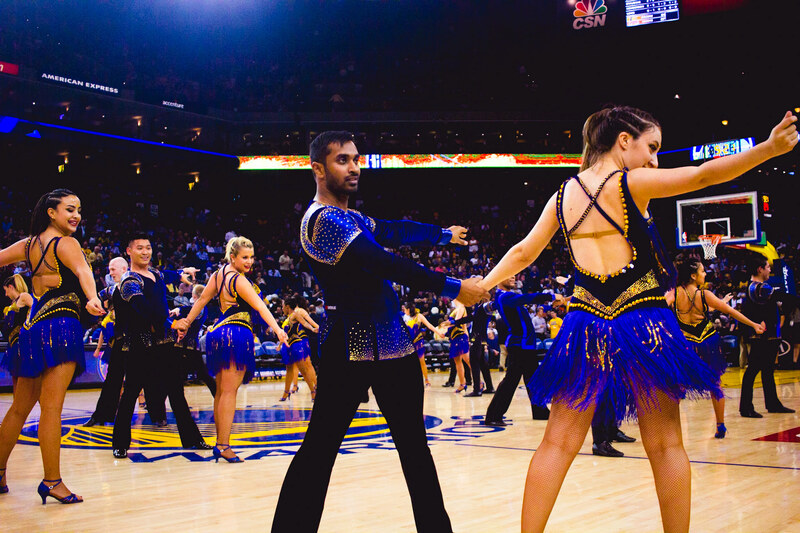 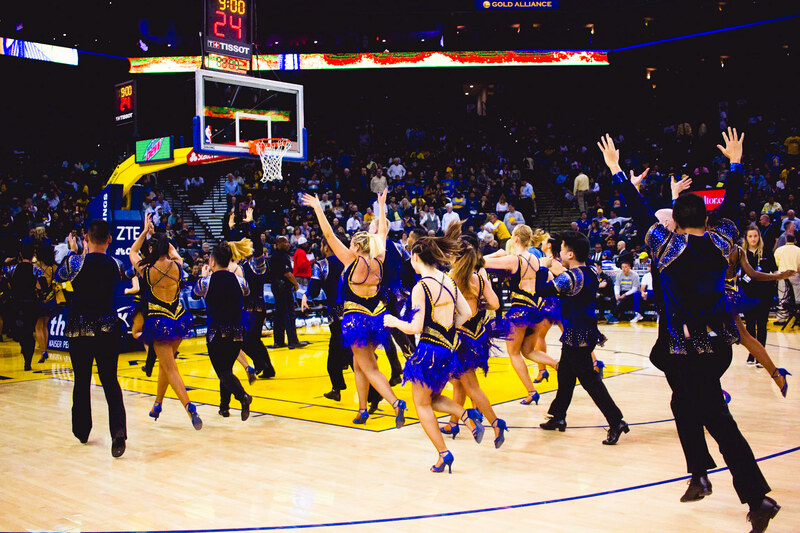 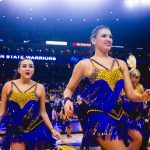 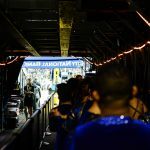 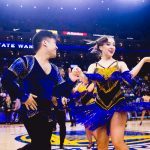 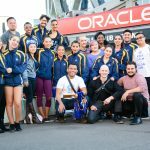 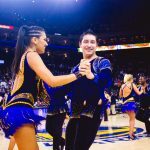 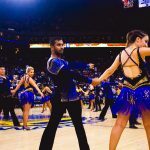 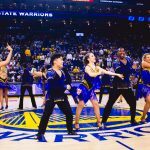 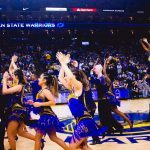 Last month we had the pleasure of performing for the Golden State Warriors at their halftime show at the Oracle Arena in Oakland. 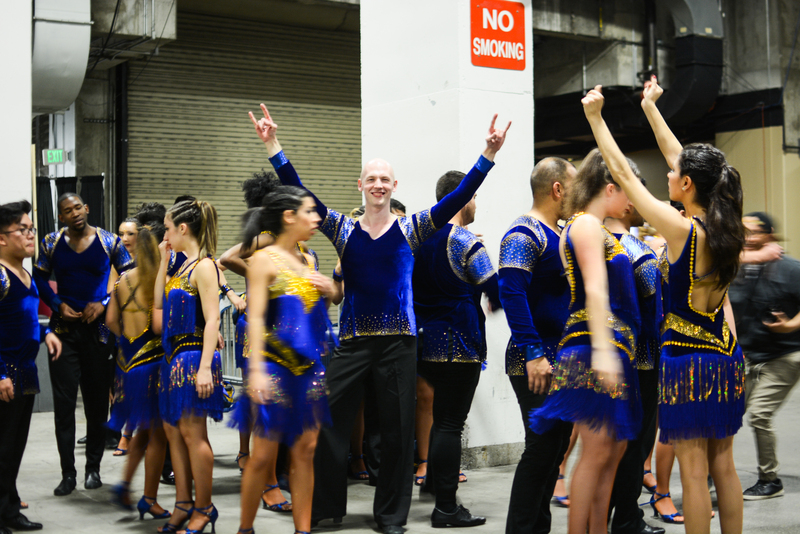 We just received the official video of the performance. 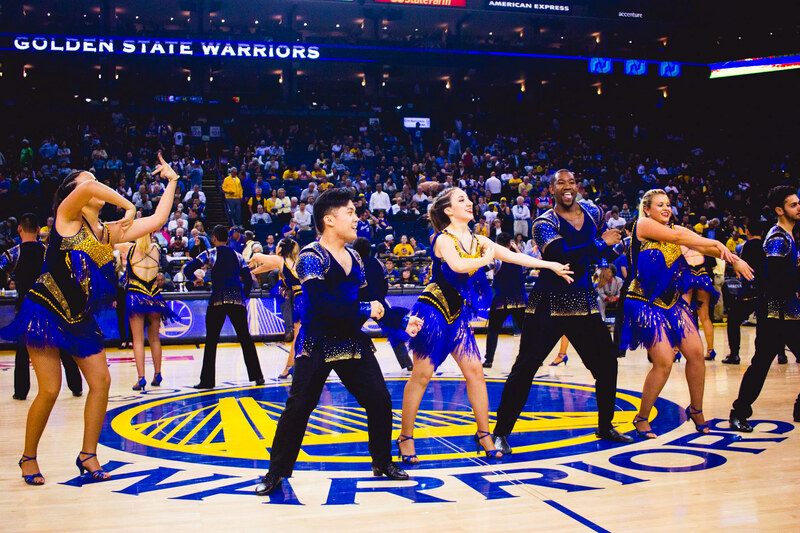 It was an incredible opportunity performing at the game, and we hope you enjoy the video! 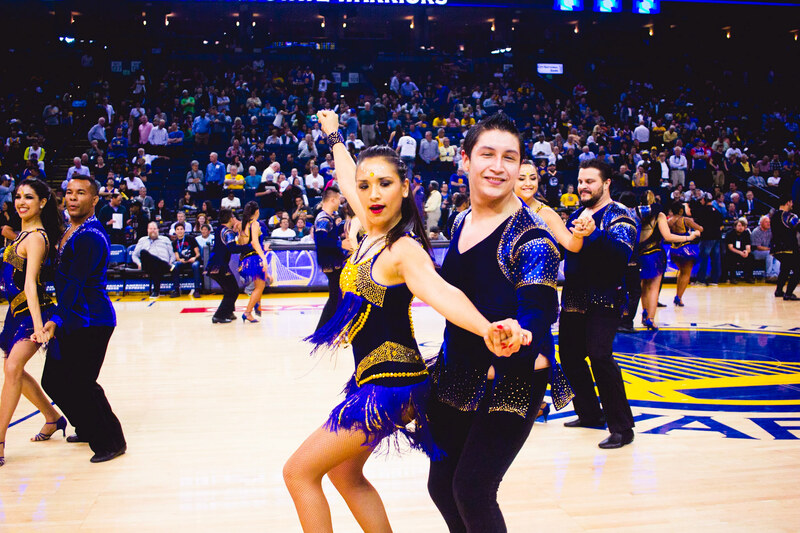 Here are some photos from the game as well, thanks to our photographers Patrick Gregorio & Brian Dublin! 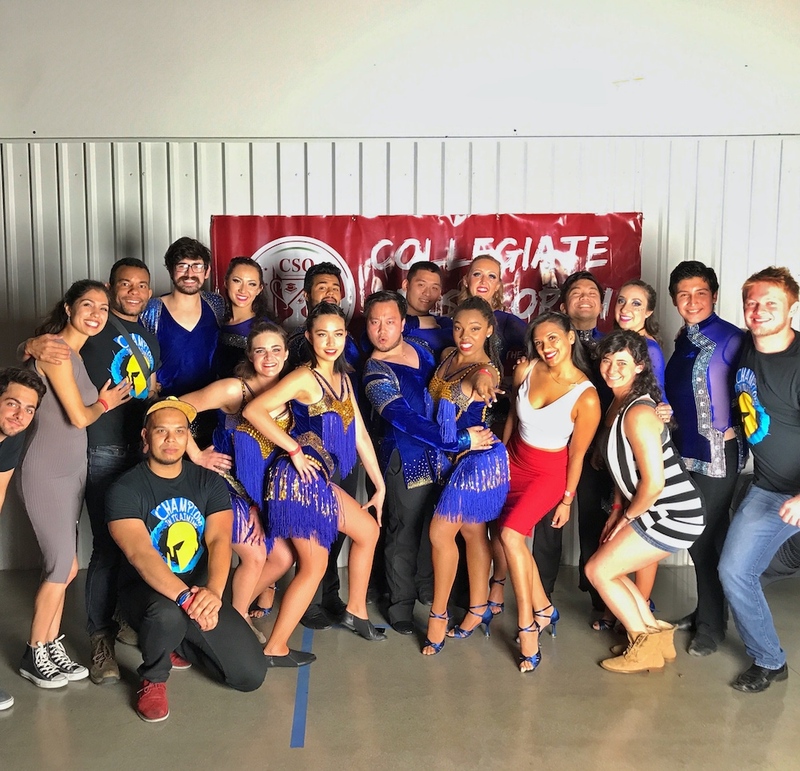 Spartan Mambo performed and competed at the 3rd Annual Collegiate Salsa Open (CSO) held in Los Angeles this past weekend. 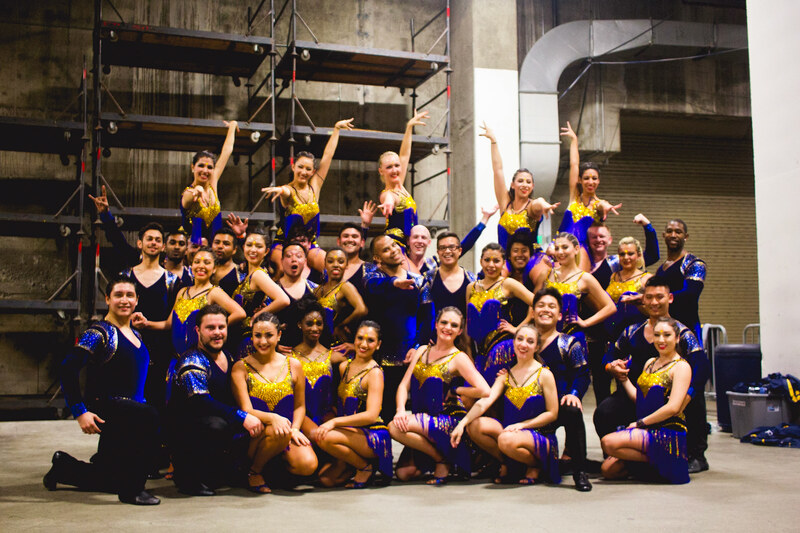 Over 14 different schools from across California participated in the event, and Spartan Mambo took 2nd place in the competition! 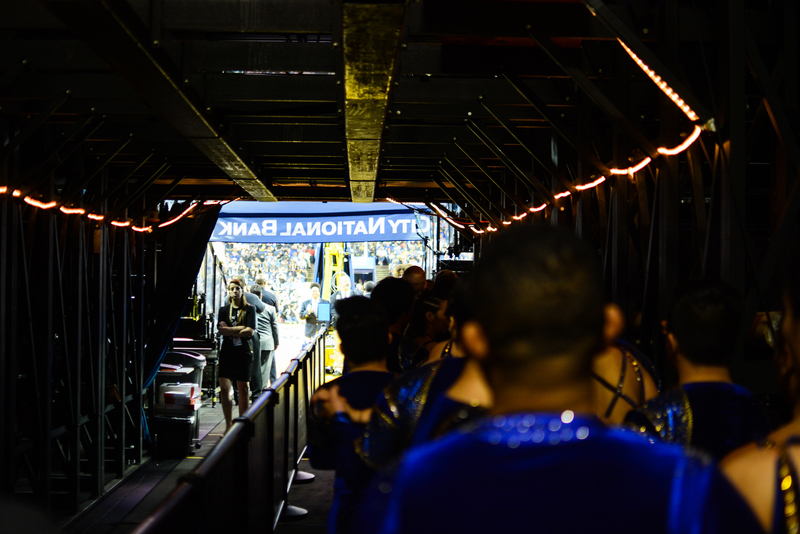 Thank you to everyone who has supported our team and helped to make this possible! 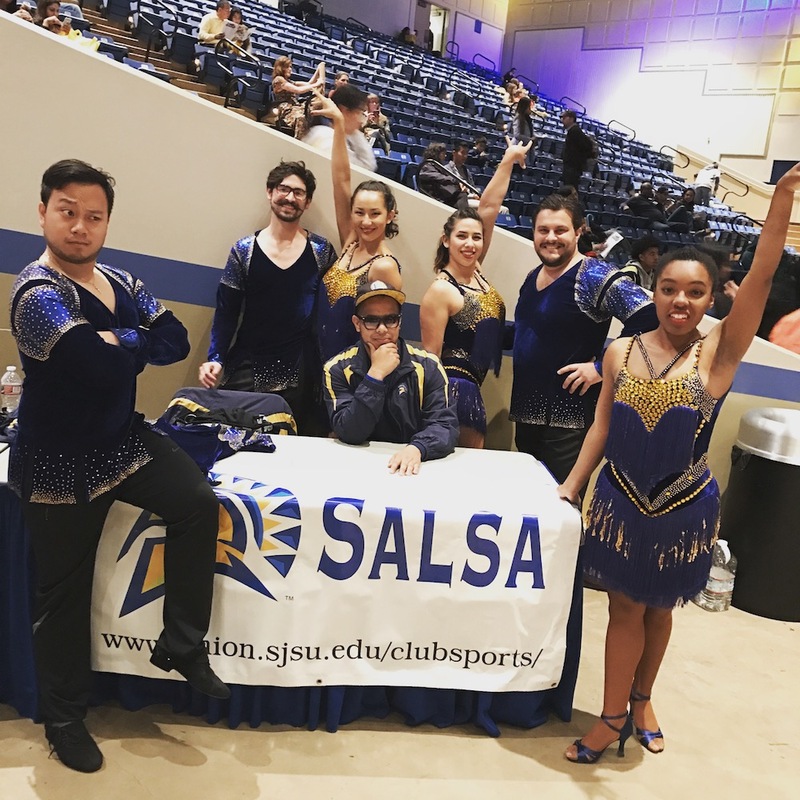 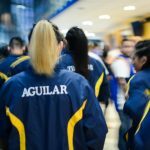 Our team is already hard at work training for our next big competition, the College Salsa Congress, which will also be held in LA, on May 6th, 2017. 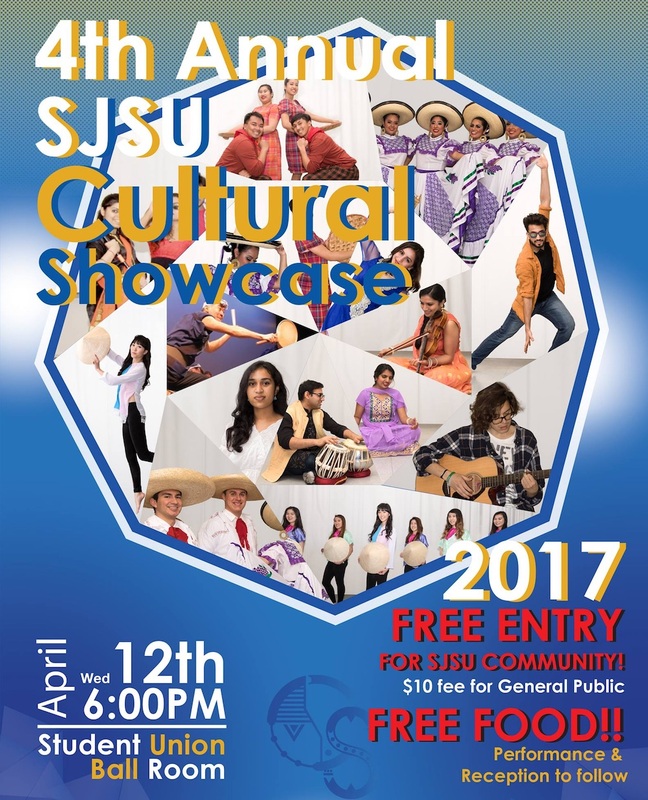 Come join us this Wednesday, April 12th for the 4th Annual SJSU Cultural Showcase! 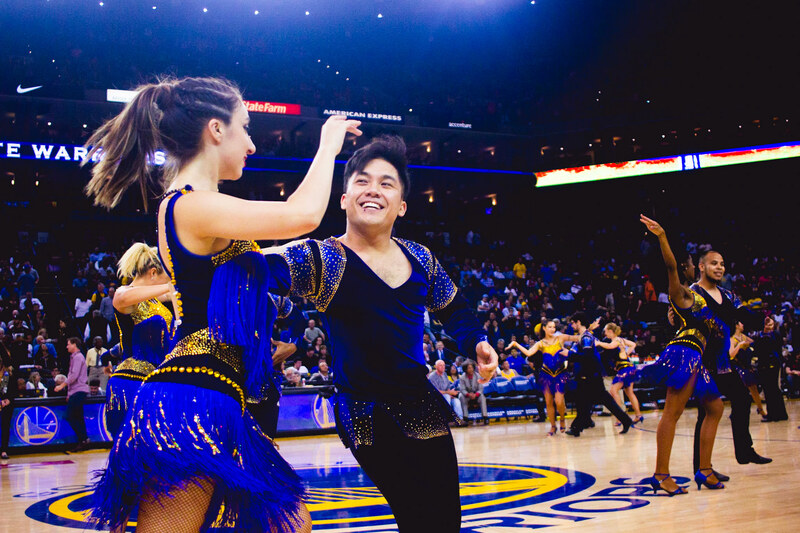 The Cultural Showcase is a FREE event for SJSU students celebrating cultural diversity through music, dance, and free international food! 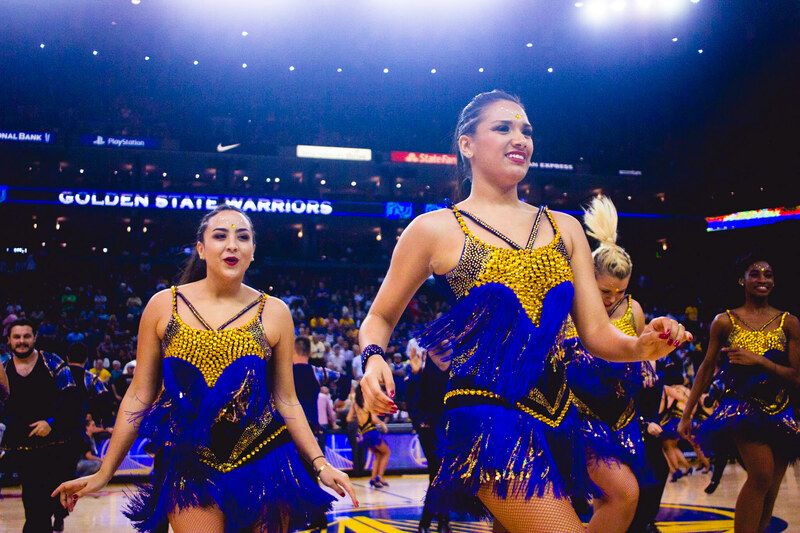 Come watch Spartan Mambo and other talented dance teams from SJSU perform! 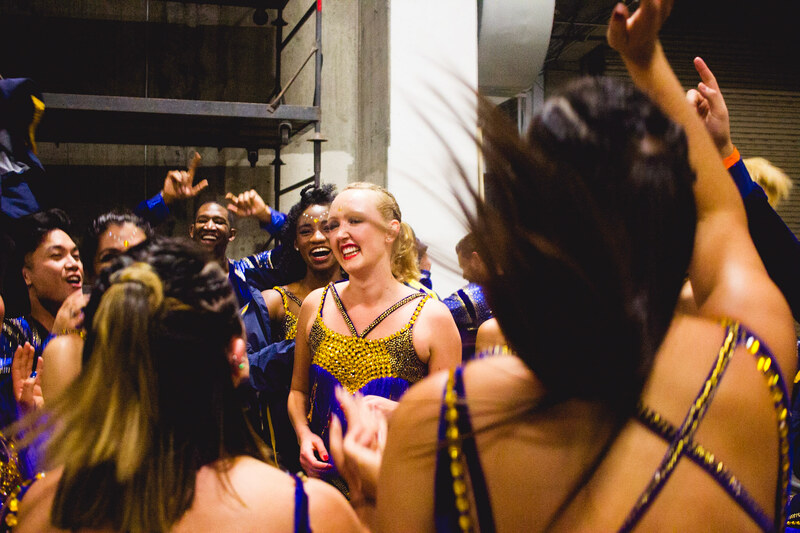 The show starts at 6pm in the Student Union ballroom. 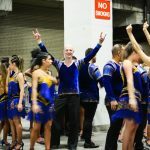 See the Facebook event for full info. 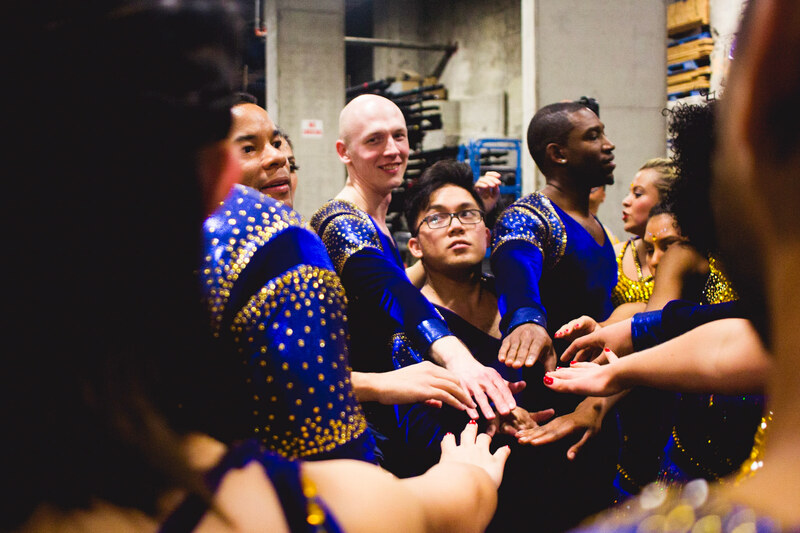 Thanks to everyone who stopped by our booth today at Admitted Spartans Day! 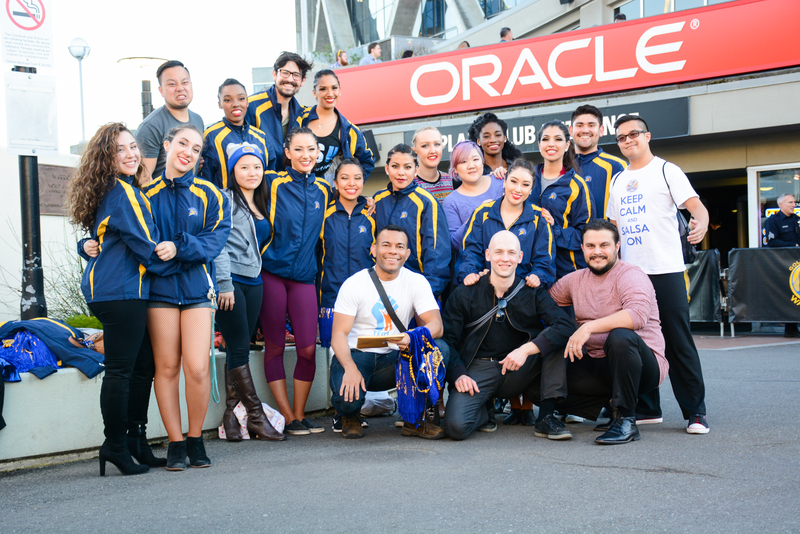 We hope you enjoyed our show and that you join us at San Jose State next semester! 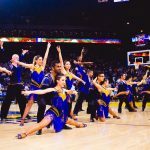 We will be holding auditions for the team within the first 3 weeks of school–no dance experience necessary! 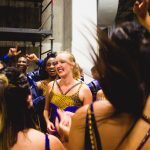 Follow us on Facebook to receive updates about our team and upcoming audition dates.